Supergirl is coming back to the movies. The past couple years have seen quite the gamut for WB and their DC cinematic universe. From the divisive Batman v Superman to the critically ravaged Justice League, the studio has been having a hard time getting their comic book heroes transitioned properly to film. Now it looks like they're readying another female powerhouse for the big screen. 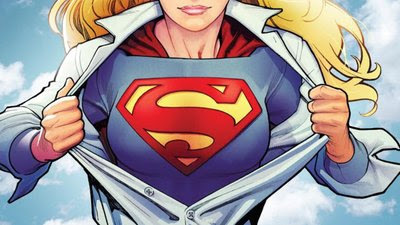 Word broke earlier today that they're getting ready to relaunch Supergirl in her very own movie. With the massive success of Wonder Woman, it would be phenomenal to get another female superhero on the silver screen. As expected, early reports say that this will have nothing to do with the television show starring Melissa Benoist. This will be a brand new version of the character that will bring Kara Zor-El back to theaters. This will be the first cinematic reboot of Supergirl since the failed '80s film starring Helen Slater.